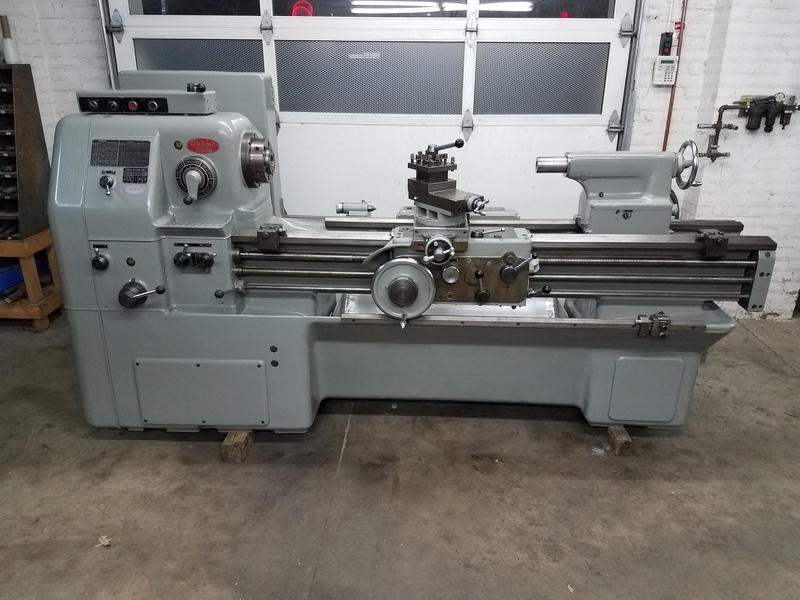 Okuma LS 540 Metal Lathe. Lathe has been disassembled cleaned and painted. All gear boxes have been drained flushed and filled with correct oil. Z axis automatic feed stop.